Lougheed House is a National Historic Site located in Calgary, and owned by the Province of Alberta. The house was built in 1891 as the home of Sir James Lougheed, a Canadian Senator and grandfather of Alberta’s former premier, Peter Lougheed. 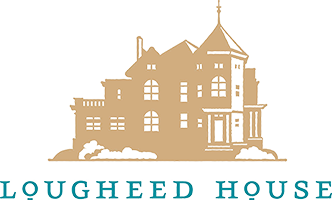 The house is operated through by the Lougheed House Conservation Society, non-profit society, through a fee-for-service contract with the Provincial government. The society was established in 1995, and was the original driving force behind a $12 million renovation of the sandstone mansion. SEF has provided short-term bridge financing to the Society.